Lower Sisquoc River - San Rafael Wilderness is a photograph by Soli Deo Gloria Wilderness And Wildlife Photography which was uploaded on March 10th, 2016. © The Solitude of the Lower Sisquoc River captured on Kodachrome 25. 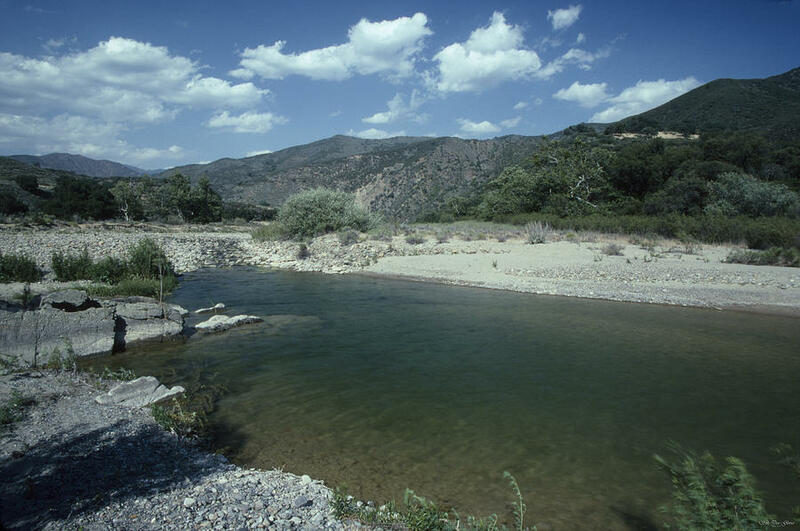 This part of the Sisquoc is closer to Water Canyon Camp in the San Rafael Wilderness of Los Padres National Forest California. There are no comments for Lower Sisquoc River - San Rafael Wilderness. Click here to post the first comment.